The following Great Innovative Idea is from Hien Nguyen, Assistant Professor of Electrical & Computer Engineering at the University of Houston. Hien was a participant and presented his poster at the Computing Community Consortium (CCC) Early Career Researcher Symposium, August 1-2, 2018. Machine learning and artificial intelligence have a great potential to revolutionize medical diagnosis. However, most of existing computer-aided diagnosis (CAD) systems focused on improving the stand-alone performance without considering the interaction with physicians. Therefore, while many studies reported a high level of diagnostic accuracy using CAD systems, there is research showing that the overall performance of doctor-CAD team is lower than that of doctors or the CAD systems in isolation. To address this shortcoming, we develop an interactive diagnostic model capable of incorporating physicians’ domain knowledge in real-time to improve its decision function. Our system, based on a variant of Neural Turing Machine, can effectively adapt to different doctors’ diagnostic styles using only a small number of feedbacks. Diagnostic errors account for 40,000 to 80,000 deaths annually in U.S. hospitals. An improvement in the diagnostic accuracy will help save many lives and reduce the healthcare’s cost resulted from unnecessary medical procedures. Our research idea potentially makes computer aided diagnosis systems much friendlier to physicians. The new technology is expected to facilitate a higher adoption rate and a better diagnostic performance for the doctor-CAD team. In the long term, the statistics generated from the interaction between physicians and CAD systems will shed the light on how to best combine doctors’ and CAD systems’ decisions to achieve super-human diagnostic accuracies. 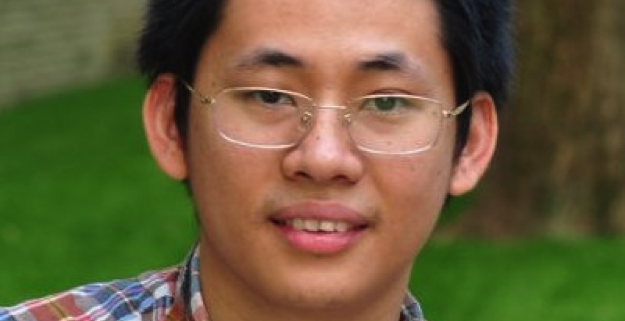 Dr. Nguyen’s research focuses on designing robust and adaptive machine learning algorithms. 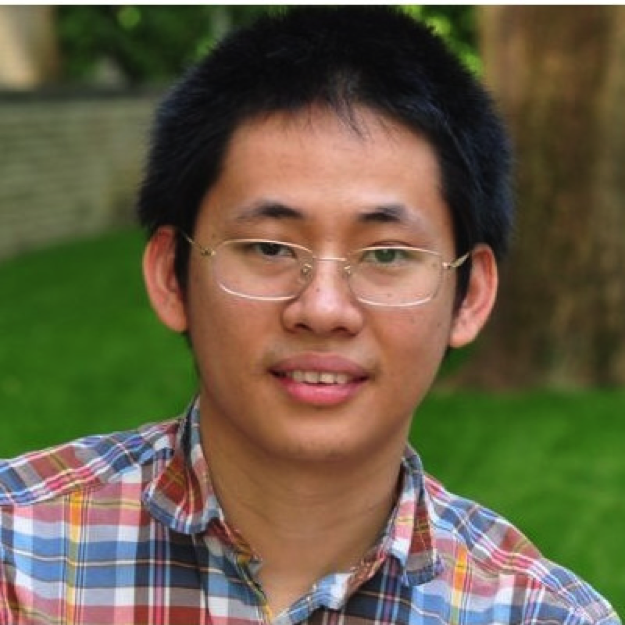 His group recently works on making deep networks more data efficient and adaptive to external input. 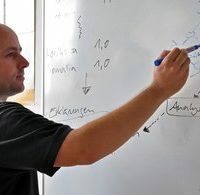 He has published papers at top venues (CVPR, ICCV, MICCAI, TPAMI, TIP) and organized tutorials on deep learning and reinforcement learning at premier conferences. 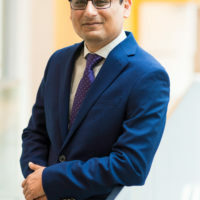 He is currently ranked among top 2 authors by Google Scholar, and top 3 authors by Web of Science in the topic of non-linear dictionary learning. Dr. Hien V. Nguyen is an Assistant Professor of Electrical and Computer Engineering Department, the University of Houston (UH). Prior to UH, he was a senior scientist at Uber Advanced Technologies Center (2015-2016), and a scientist at Siemens Research Corporate (2013-2015). He received a B.S. from the National University of Singapore (2007), and a Ph.D. from the University of Maryland at College Park (2013). Dr. Nguyen has published 30 journals, conference papers, and book chapters, 10 patents and inventions.